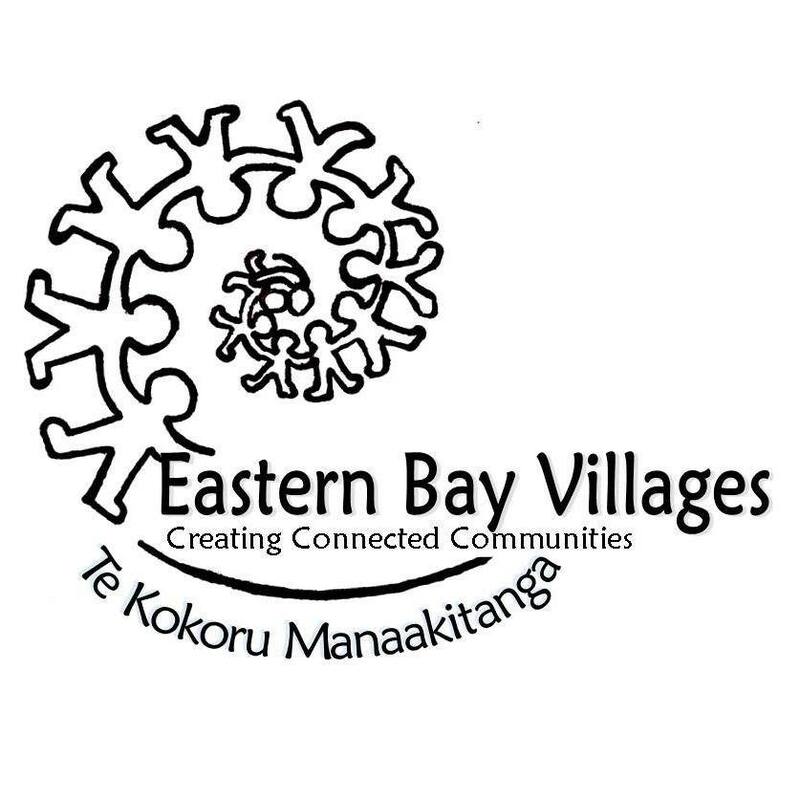 When Stanislaw (Stan) Chrzanowski became a member of Eastern Bay Villages in mid 2017 he said he wanted to record his story of escaping from Poland in the war. 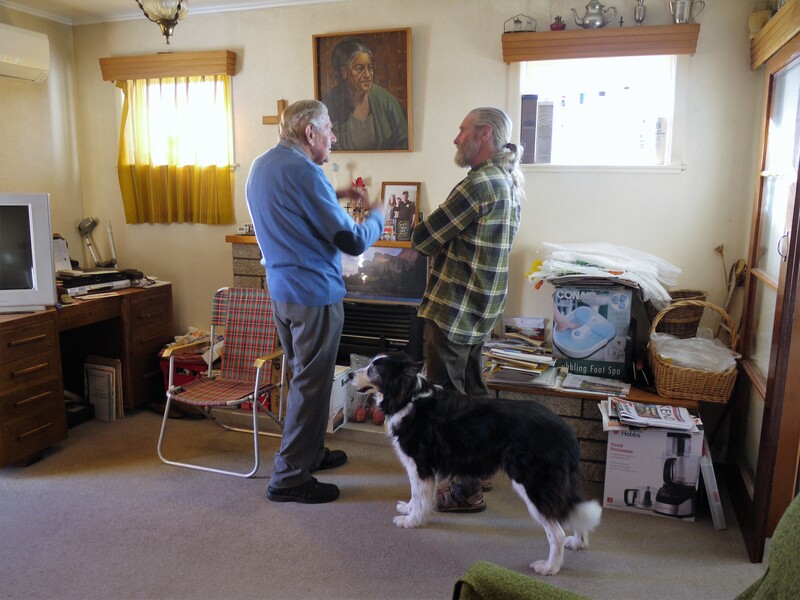 Another member, Ed Reid, is keen to listen to stories of the war and had recording equipment. Over a few weeks they recorded four hours of conversations. Much to Stan’s delight, when Ed visited he brought his dog, Sam. Dogs had been very important in Stan’s life but he no longer had a dog as he could not walk one. In the spirit of reciprocity, members are encouraged to support one another, so Ruth Gerzon started to talk to Stan about how he might support another dog owner who is working by providing ‘doggy day care’. Sadly just when he was coming round to the idea he died at the end of 2017, before this option could be pursued. But at least we were able to provide the family with the hours of audiotape and some lovely photos of their Dad. Thank you, Stan. You will go down in the history of our organisation as the first Foundation member we supported. Terry is a musician and entertainer. He made a special bicycle trailer for his instruments so he could play his ukulele in rest homes. No longer able to ride a bicycle, he needed a mobility scooter to continue to get out and about and delight seniors in our community. He was referred to us by another member who saw that the paperwork needed was getting him down. Helen Payne, a member with a long history of advocacy and funding applications offered her support. She brought her laptop over to help Terry fill in the forms and approach people who could provide the right kind of supporting letters. Terry said: “I’m so grateful. I couldn’t get my head around it. Helen made it so much easier. 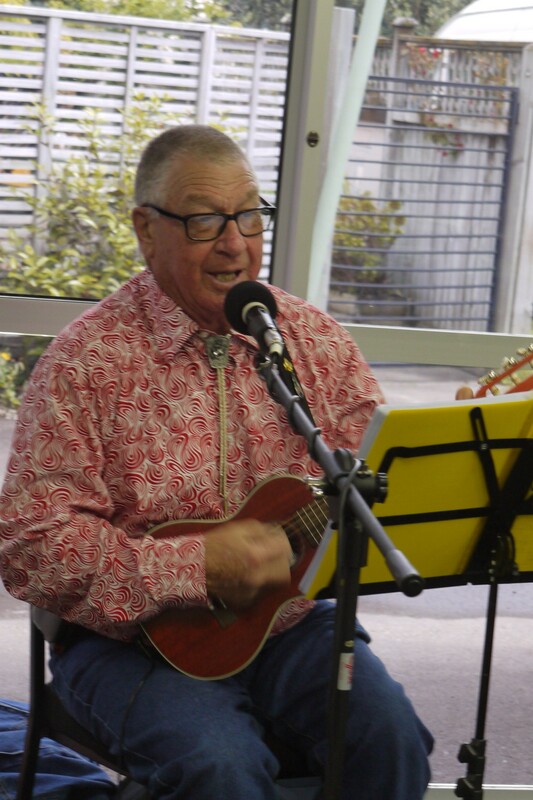 I’ll be able to be more independent and still be involved in the community.” Fingers crossed, Terry will soon be mobile again and people in rest homes will benefit from his musical skills. Now Terry is mobile again and seniors are enjoying his musical skills. Photo top right: Foundation member, Helen Payne supported Terry to get funding for a mobility scooter. Terry made some changes so it could also carry his ukeleles and sound system. 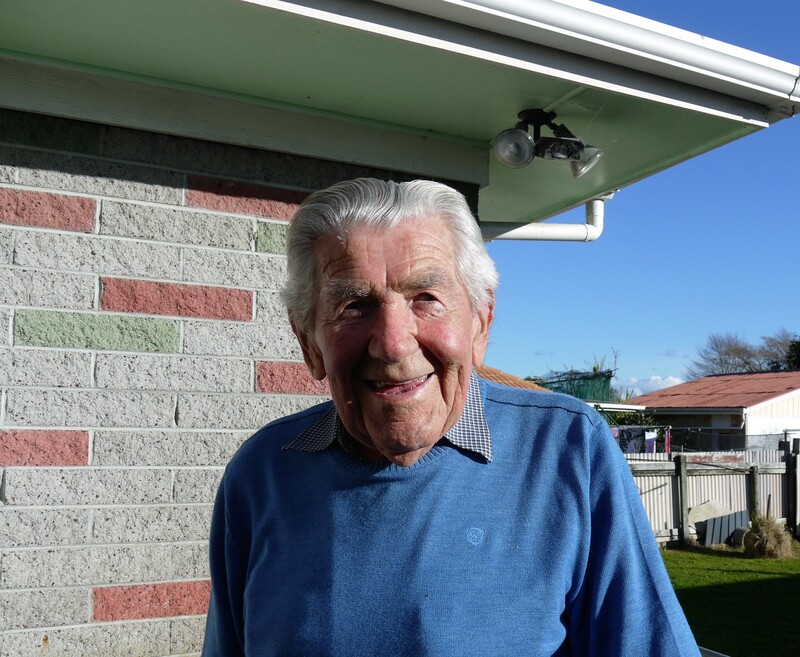 Vic Brough was looking for someone to share his three bedroom home and for some money to help pay off his mortgage. He also wanted a ‘reason to get out of bed in the morning’. 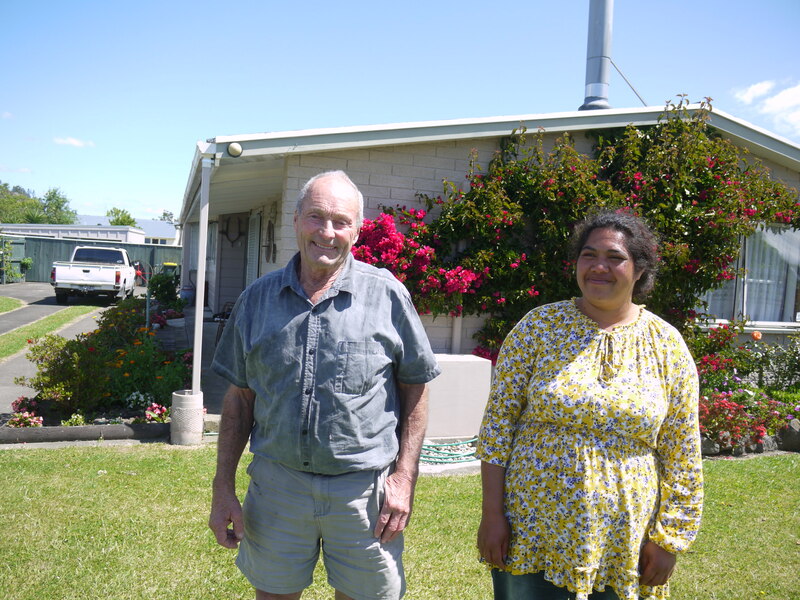 Together we developed a homeshare agreement and offered to support him with interviews, police and reference checks. We searched through our networks and came up with a good match – Anatasha Valentine. Ana, is a positive person, full of energy and keen to learn new skills and build new networks. She has a mild learning disability and wanted to move from the country to town to become more independent. Vic and Ana enjoy each other’s company. 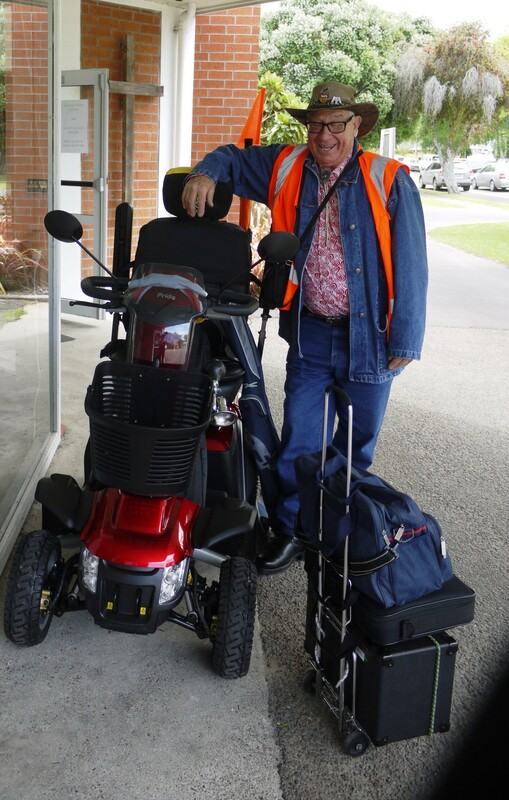 Meanwhile Vic found many ways to support other members, small maintenance jobs, giving people lifts. His problem now is not that he needs more reasons to get out of bed, but he may not have time to go to bed.